Derived from prototype "Free Lance", winner of the Half-ton cup in 1983. At least 3 different rigs (masthead and fractional) were available. 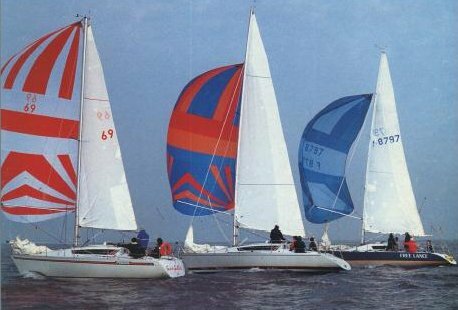 It is thought that the FEELING 850, ELITE 29 & 30 are based on the same hull design/tooling.